Capital Chemist is wholly-owned by like-minded pharmacists dedicated to providing quality pharmaceutical services to their clients. 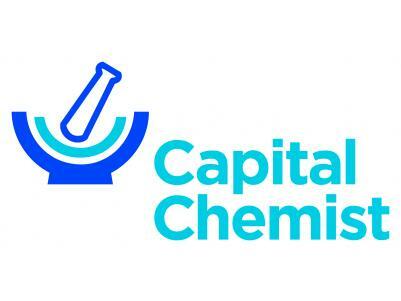 Because of the buying power of the partnership, Capital Chemist is able to offer very competitive pricing, and a wide range of products and services. The staff at Capital Chemist prides themselves on the enthusiasm and friendliness. All Captial Chemist stores have full accreditation under the Pharmacy Guild of Australia and Federal Government sponsored Quality Care Pharmacy Program. Call into your local Capital Chemist the next time you need to visit a pharmacy and experience that special Capital Chemist Care.